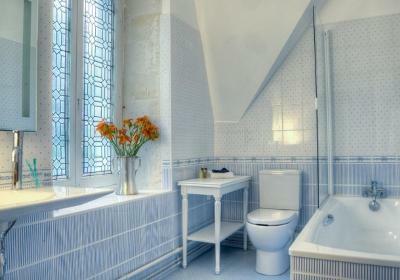 Lock in a great price for Maison d'hôtes Le Manoir de Contres – rated 9.1 by recent guests! The manor was a wonderful and very comfortable place to stay. The building is architecturally interesting. Wood lined drawing room with painted ceiling beams. Intimate elegant but not formal separate dining room. Dinners are varied and very good. French quisine with very good sauces. Duck, venision, beef, chicken, fish etc. Breakfasts are simple, just right. Owners are attentive, friendly and pleasant to converse with. 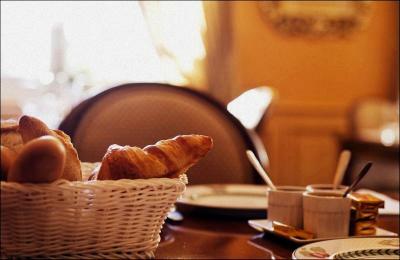 They also can provide Loire Valley suggestions for lunches dining, history of the area and touring ideas. We stayed 3 nights and the room was very spacious and comfortable. We would love to stay again. Staff and owners very helpful and pleasant. The dinners were excellent. The chef/owner is very good. It's a very impressive building to drive up to and the gardens were very well maintained. 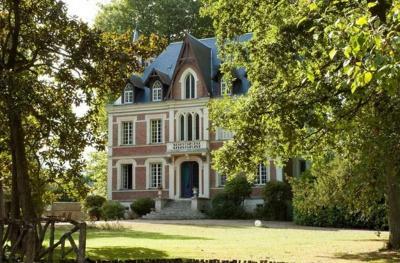 A lovely little boutique hotel with easy access to the Loire Chateaux. A great place to stay with friendly staff, superb food and very comfortable rooms. Beautiful building and furnishings, excellent owners and staff and very welcoming. Nous avons reçu un très très bon accueil par les propriétaires et le personnel l’établissement est très calme et très apaisant il est très bien situé pour effectuer les visites de châteaux et à 20 min du zoo de Beauval. Le restaurant est excellent et très bon rapport qualité prix . Si vous êtes au alentour de ce lieux n’hésitez pas une seconde allez y. Die ruhige Lage im eigenen Park, das Restaurant, die Wirtsleute -alles perfekt! 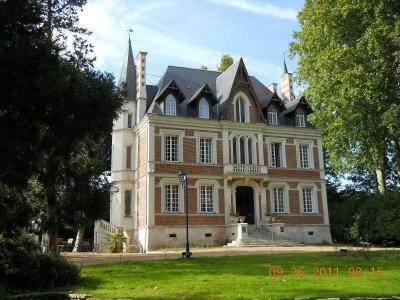 Cadre magnifique, excellent accueil, l'hôtel est idéal pour ceux visitant la région et cherchant un endroit avec charme. Le restaurant propose des recettes originales et de très bonne qualité. J'ai apprécié l'environnement et l'emplacement du manoir. 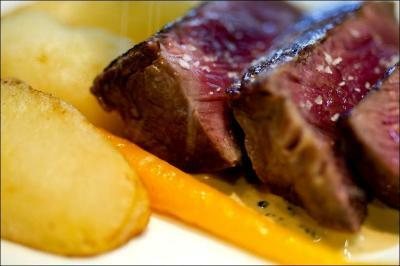 Le personnel est très agréable et serviable et les plats y sont très bons. Cadre paisiblé et joli parc. Accueil personnel et petit déjeuner délicieux. Grande chambre et salle de bains. This 19th-century manor is set in a 1-hectare park with a pond and 200-year-old trees. 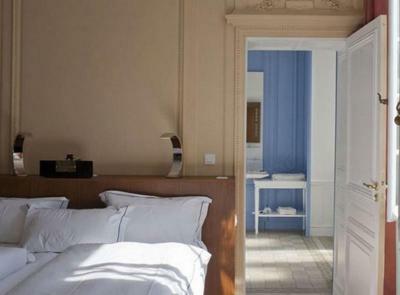 It has a south-facing terrace, and the guest rooms include an iPod docking station and free Wi-Fi access. 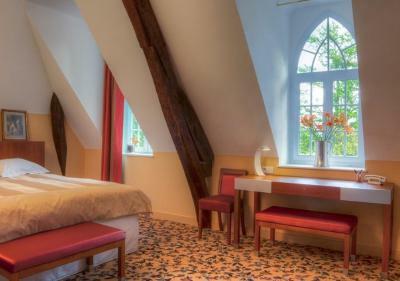 A view of the park is offered from the elegantly decorated rooms, which feature exposed beams and a neutral color scheme. Hypoallergenic bed linen is provided for the king-size beds. Sample local cuisine and wines in the restaurant at Maison d'hôtes Le Manoir de Contres, and enjoy a continental breakfast in the dining room. Packed lunches are available upon request. You can go hiking and cycling in the local area, or relax in the lounge with its piano and original fireplace. 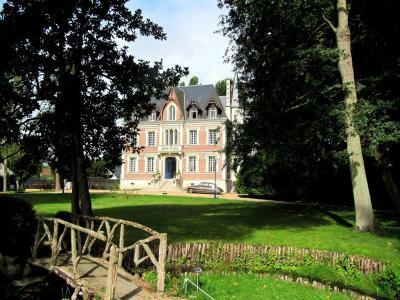 Cheverny Castle is 4.3 mi from the Maison d'hôtes and Beauval Zoo is located 11 mi away. 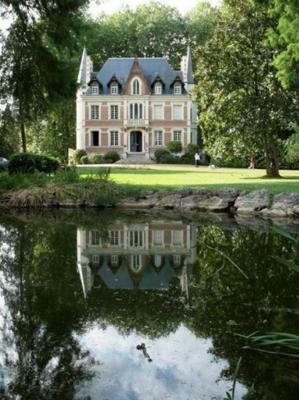 Noyers Train Station is a 15-minute drive away and private parking is free on site. This property is also rated for the best value in Contres! Guests are getting more for their money when compared to other properties in this city. 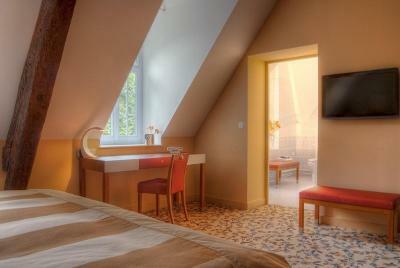 When would you like to stay at Maison d'hôtes Le Manoir de Contres? An elegant room offering views of the park. It includes a king-size bed, an LCD TV and an iPod docking station. 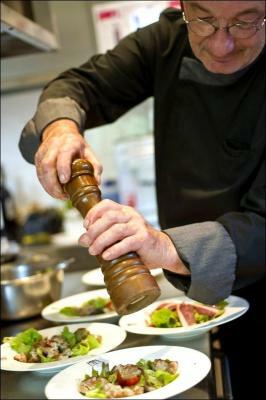 House Rules Maison d'hôtes Le Manoir de Contres takes special requests – add in the next step! Maison d&#39;hôtes Le Manoir de Contres accepts these cards and reserves the right to temporarily hold an amount prior to arrival. Maison d'hôtes Le Manoir de Contres accepts these cards and reserves the right to temporarily hold an amount prior to arrival. Wonderful hosts! Great chef! Marvelous lounge! 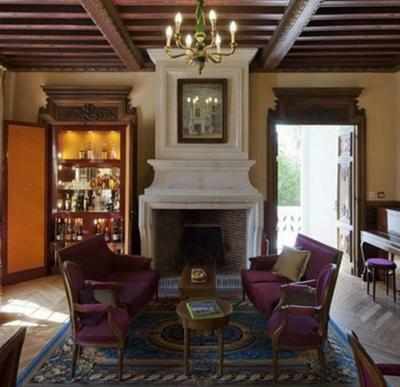 There's nothing not to like about the hotel and restaurant, but having stayed at many chateaux and hotels in France, I would say this offers the least value for money. The hotel was overpriced for what it is, and the room is half the size of most others we have stayed in. Breakfast consisted of bread and croissant, yogurt and Special K - no frills, but at €12, you might have got a bit more for your money elsewhere. The food was good, but we were placed on a table which was adjoining our neighbour's table, and about 30cm away from the next table, needless to say we heard everyone else's conversation, and unluckily for them, they would've heard ours! Zero intimacy in the restaurant which was a real shame. We would rather have been turned away. There are lots of mozzies too, so you will need fly spray to nuke them in your room.